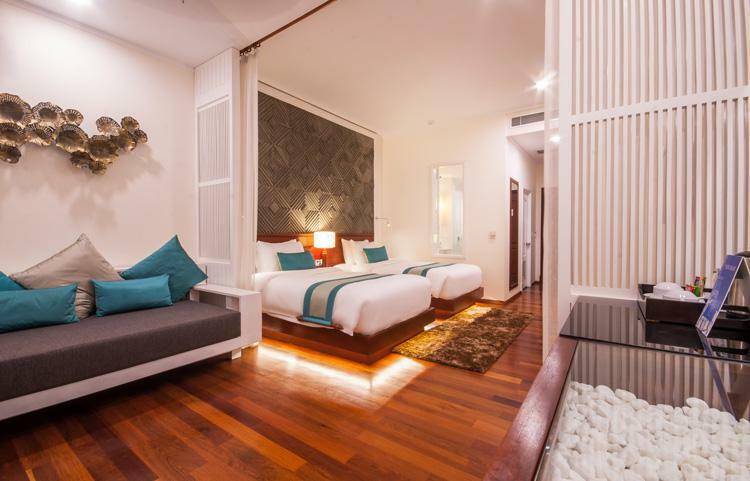 This Siem Reap hotel Superior Room is noted by its simplicity and comfort with a relaxing couch and offers a private balcony overlooking the view of the city. 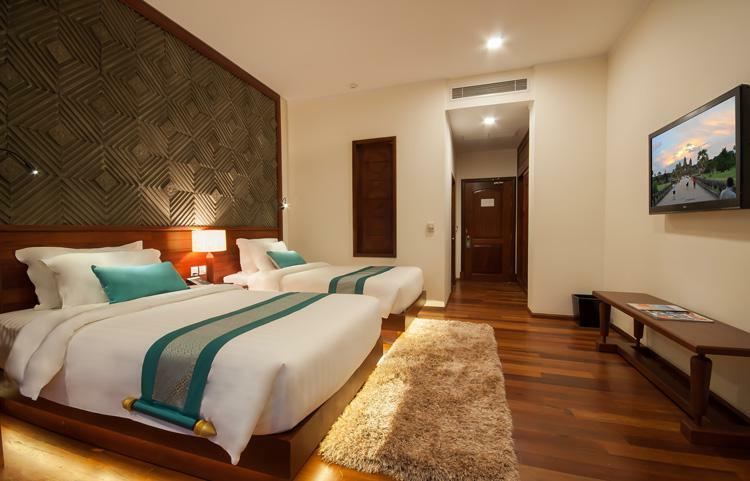 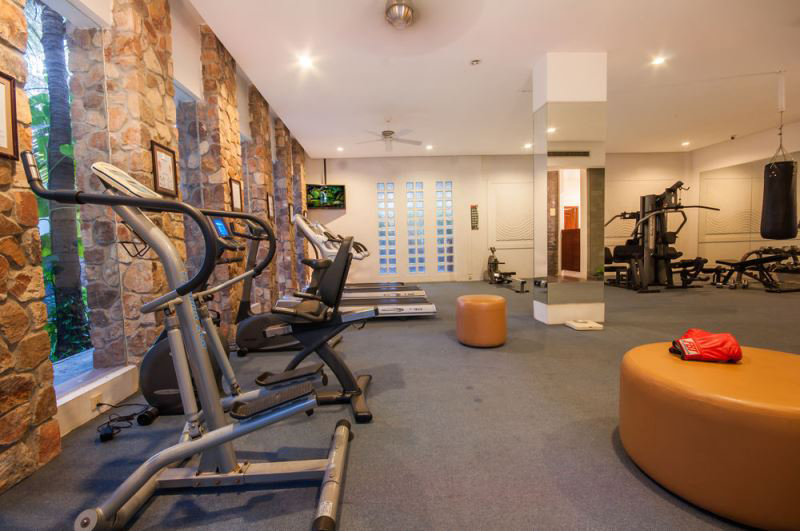 In between Superior and Landmark, Deluxe Room is probably one of the common options to meet your basic standard of accommodation in Siem Reap. 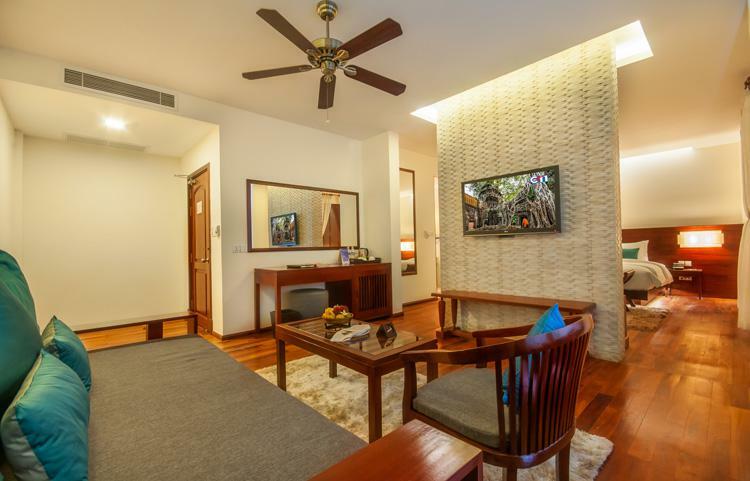 Simple designed to offer you an experience of comfort as the room features a private balcony overlooking garden view of tropical coco trees. 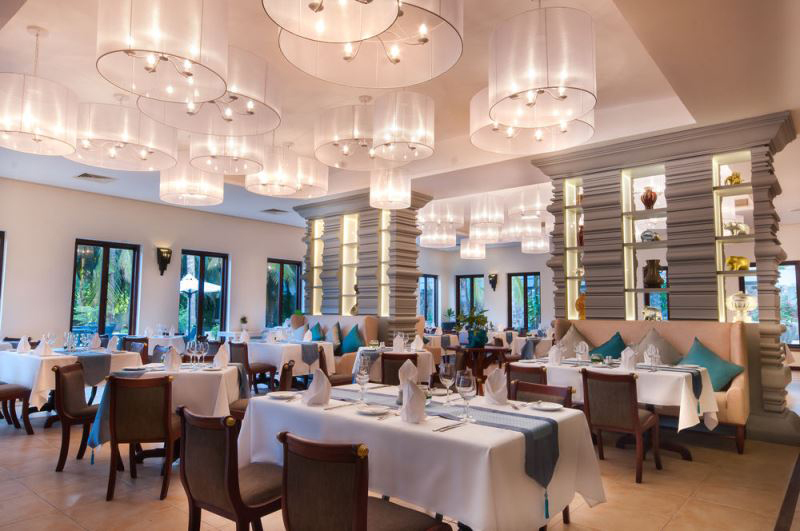 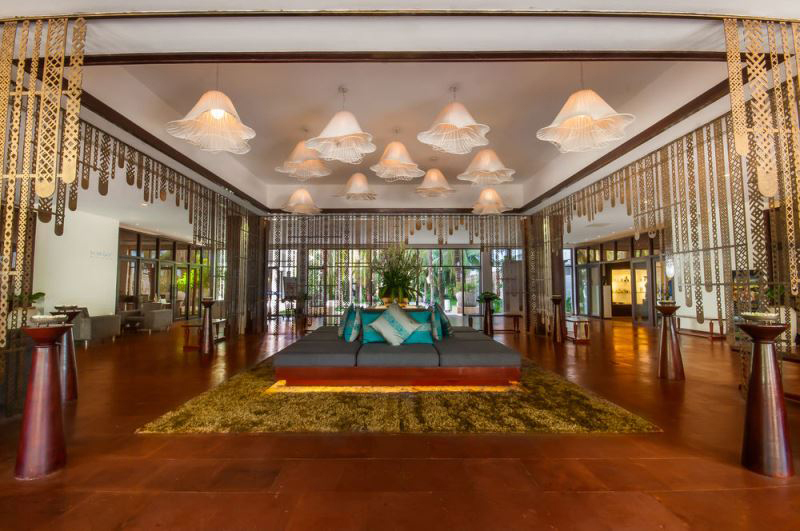 Our Landmark is decorated to offer an experience of luxuriousness and comfort while staying at one of the best hotels in Siem Reap. 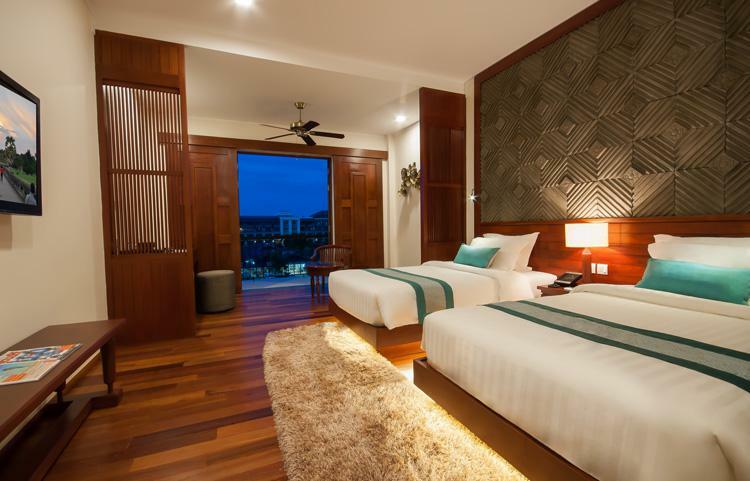 The room features a private balcony overlooking a tropical coconut trees garden and a swimming pool. . 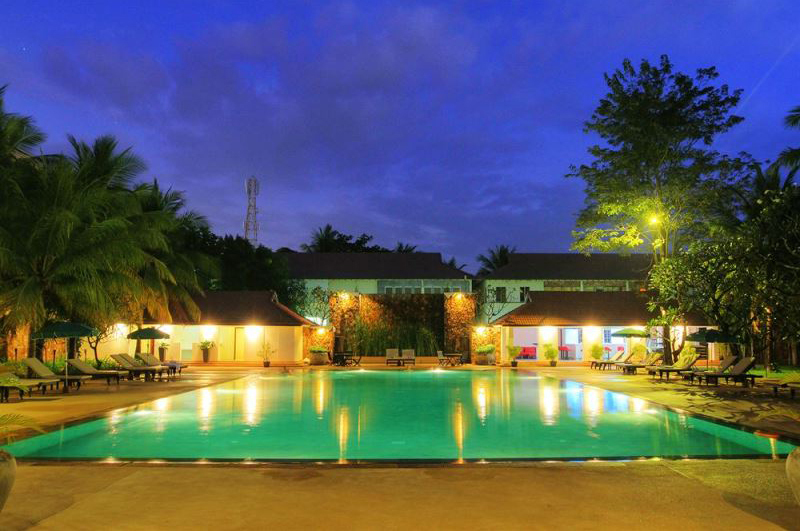 Elegant Suite is the only hotel suite in Siem Reap that provides you an intimate experience of harmony and romance. 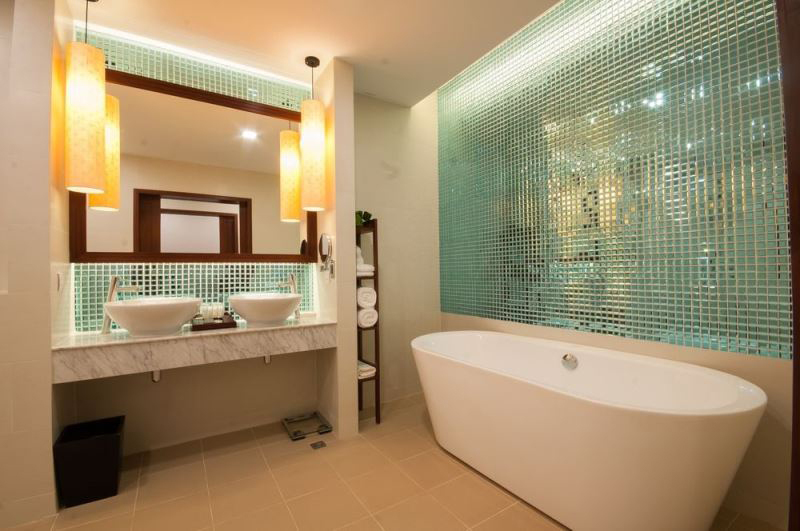 The 72 square merters, Elegant Suite is designed with its understated elegance offering a bedroom and a large living room equipped with modern technological amenities..
Free public parking is possible at a location nearby and reservation is not needed.